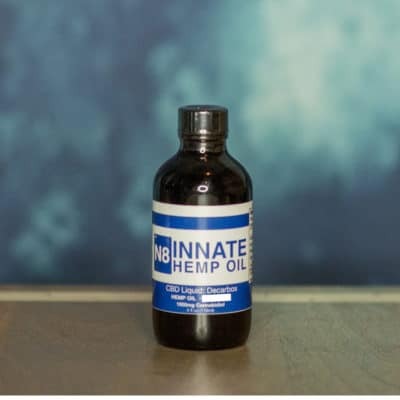 INNATE Hemp Oil-X is a unique, completely THC-free CBD hemp oil product. This medium-chain triglyceride (MCT) oil-based INNATE liquid is the CBD supplement of choice for anyone looking to avoid trace levels of THC. 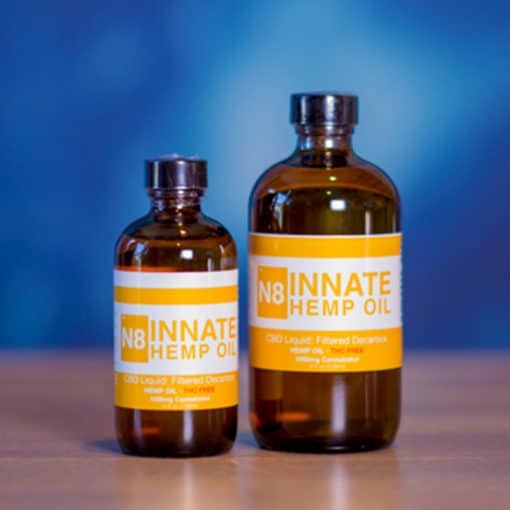 Like our traditional liquids, these MCT oil based supplements are adaptable to include CBD to your diet.